Saturday, February 2, 2019 promises to be another amazing day to have fun and give back! Or, you can mail in your registration by filling out this form and sending a check! 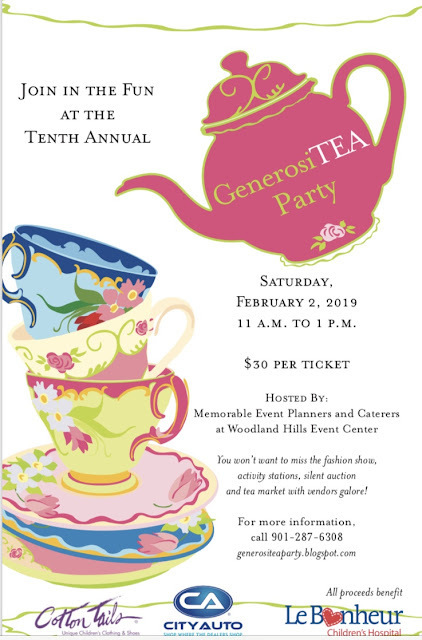 We are ramping up for the 2019 GenerosiTEA Party for Le Bonheur - February 2, 2019! We wanted to give you an update on how the past Tea Party funds have been working for children and families at Le Bonheur. The plans are being drawn up for the playroom to be included in the Heart Institute expansion! This is a new space that will serve kids recovering from heart surgery as well as kids who are waiting for a heart transplant! Also, the Child Life team is busy planning to outfit several sensory pods located throughout the hospital. These will serve all patients and siblings at Le Bonheur! As you can see - your money is hard at work! This year, we will have a cost that we have never had before. We will need to pay to rent Woodland Hills - can you believe we have gotten that for free all these years? In order to offset this cost, we are looking to have food donated, we have volunteers who will be serving our lunches, and we are raising our ticket price by $5. We truly hope that everyone will still be able to come join the fun and help raise money for the most wonderful children’s hospital around! 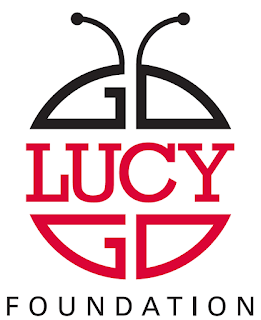 We would like to give a HUGE shout out to our wonderful Tea Pot Level Sponsors!!! Thank you to our partners in providing services for this event! We look forward to seeing you all February 3, 2018! 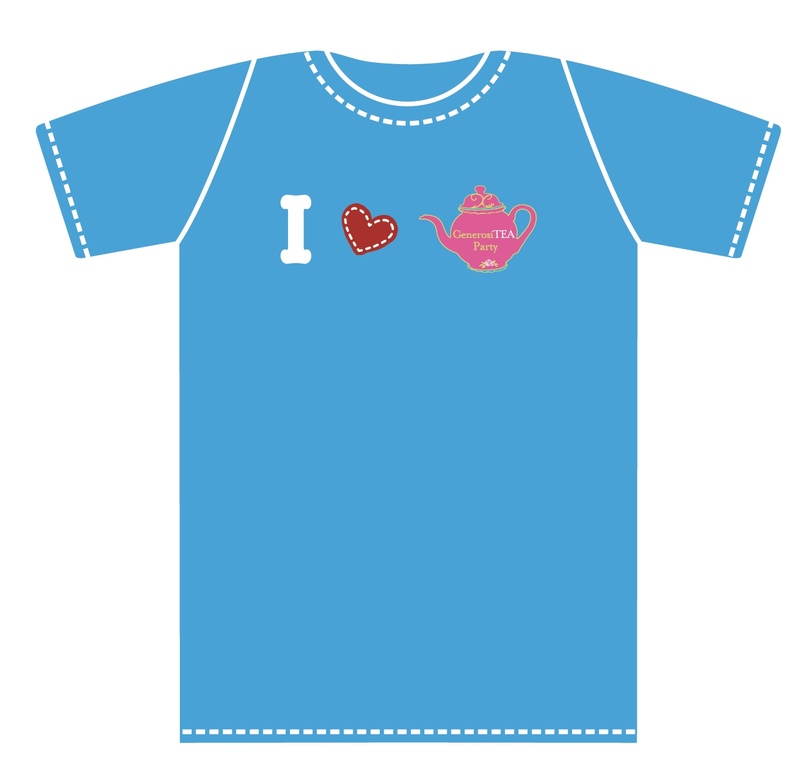 We have a new t-shirt design this year! Definitely highlights our dedication to the children and families of Le Bonheur! T-shirts are $15. You may pre-order on the Eventbrite site when you purchase your ticket. If you would like to mail in your registration and you would like a t-shirt, you can note the sizes you would like and add $15 per shirt to your check! We still have some t-shirts from previous years that will also be on sale at the Tea Party! Saturday, February 3, 2018 promises to be another amazing day to have fun and give back! Over the past 8 years, we have raised over $180,000 for the children and families of Le Bonheur Children's Hospital. We bought 100 "Buzzy Bee" devices to assist children when getting shots or iv sticks, provided thousands of dollars in nursing scholarships and helped to fund the "Comfort Kids" campaign to ease pain, anxiety and stress during needle stick procedures. We also purchased 6 cell phone and tablet charging stations for the clinics, surgery waiting areas, emergency room and cafeteria. 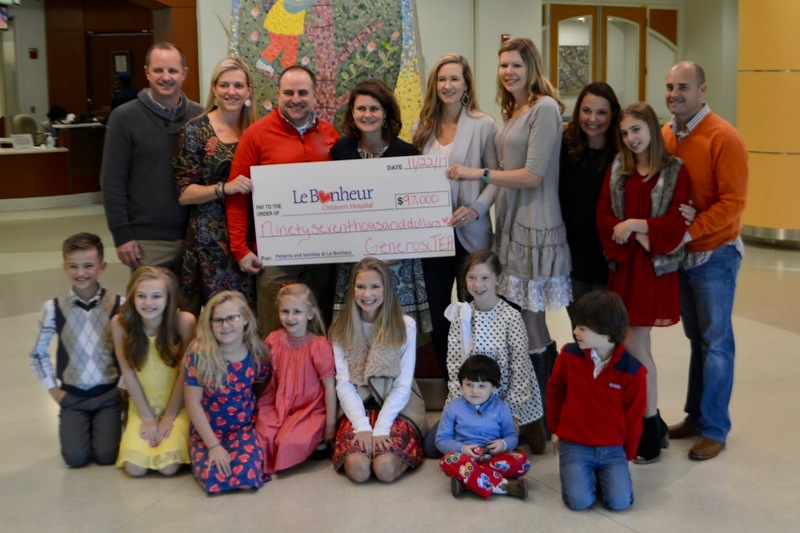 We recently presented Le Bonheur with $97,000 to be used to create a play space for children in heart failure and/or are awaiting heart transplants. All of this could not have been possible without your support! 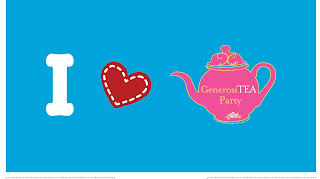 Thank you so much for coming to the GenerosiTEA Party and supporting this wonderful hospital! Saturday was a perfect day for the first GenerosiTEA Party in Humboldt, TN! Twin Oaks hosted our event in the beautiful house, on the amazing grounds and in the spacious event space! We could not have "ordered up" more perfect weather or more amazing attendees! Thank you to all the vendors, sponsors and participants who made the day! Hats off to Alicia Russell and Haley Short for a job well done! Their attention to all the details and huge hearts made the day smooth and SO MUCH FUN! 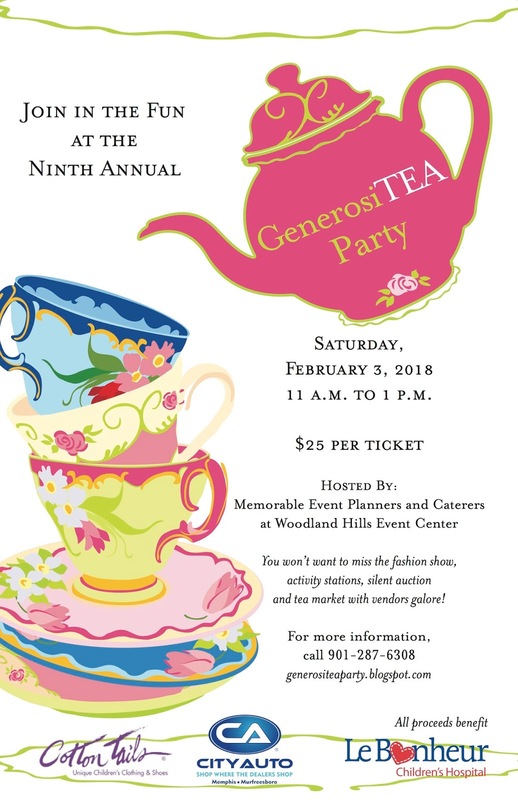 Thank you to all who attended the 2017 GenerosiTEA Party benefitting Le Bonheur! We raised over $31,000! We surpassed any other year and are so thankful to be able to give such a large amount to Le Bonheur Children's Hospital! 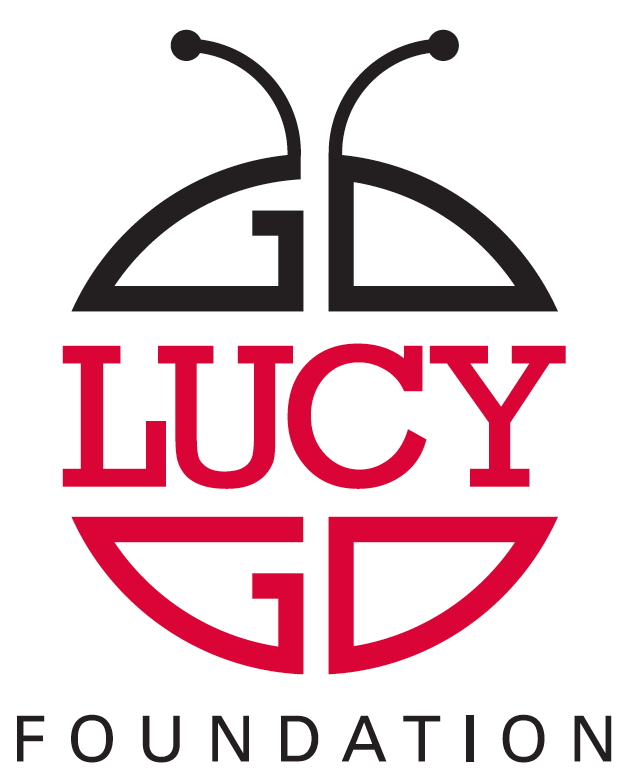 You are now visiting our "New and Improved" website! for each of our TWO event locations! 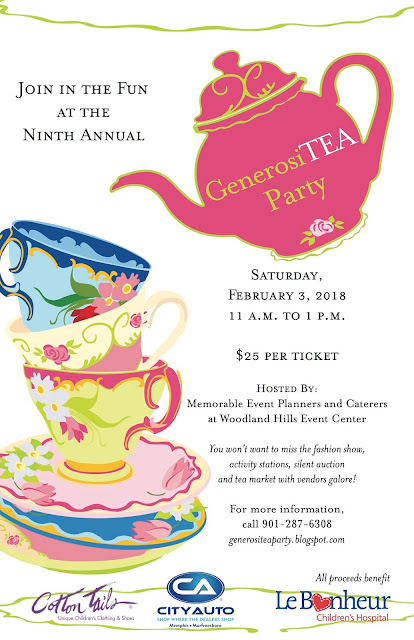 We will also have a GenerosiTEA Party near Jackson, TN! Thank you to Alicia Russell for heading up that event on March, 4, 2017. 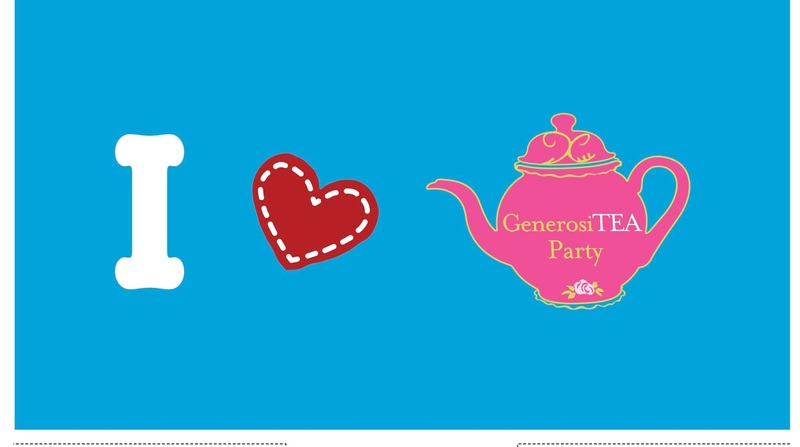 The 2016 and 2017 GenerosiTEA Party funds raised will be used to build and equip a play space for the patients in the Cardiac ICU. Many of these patients are not able to leave the unit for months at a time. A safe play space within the unit will help these kids regain a bit of normalcy while they await a heart transplant or undergo treatment. Please help us make this play space an amazing reality! Below is the Le Bonheur Foundation contact information. Feel free to contact the Foundation for ANY donation ANY time!! !